Quality craftsmanship, affordable price, fantastic location! 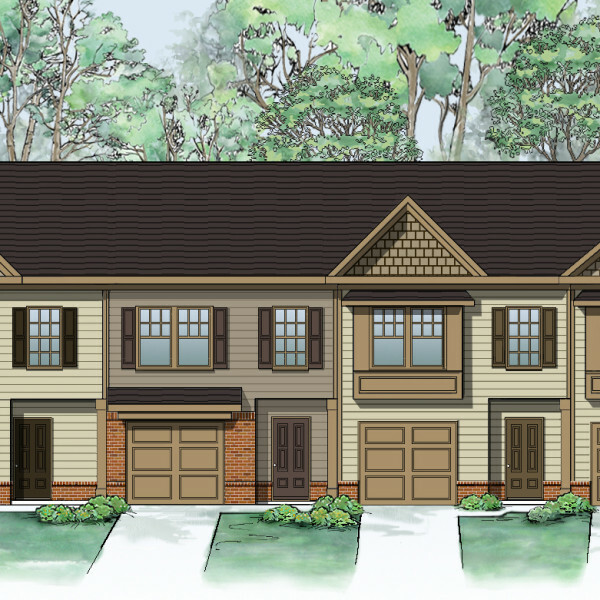 Expo Homes is NOW SELLING beautiful new townhomes in Turtle Creek Villas. 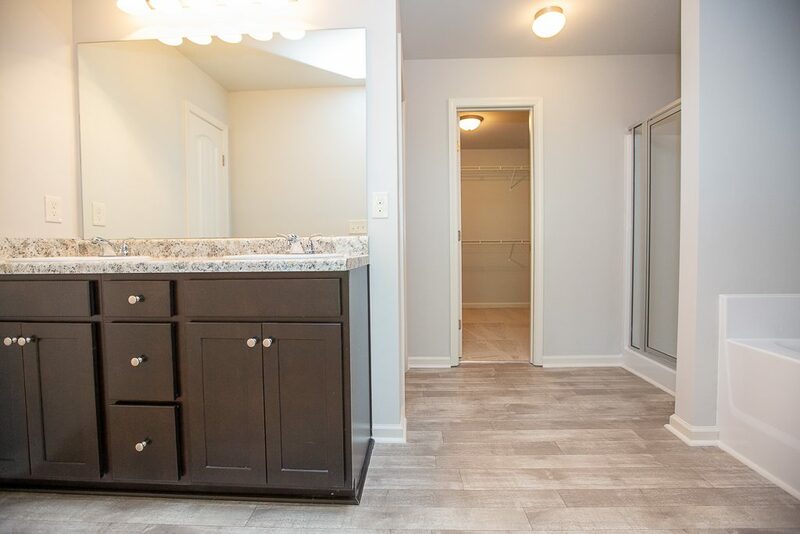 These fabulous open concept townhomes include 3 bedrooms and 2 ½ baths priced from the Mid $100s. 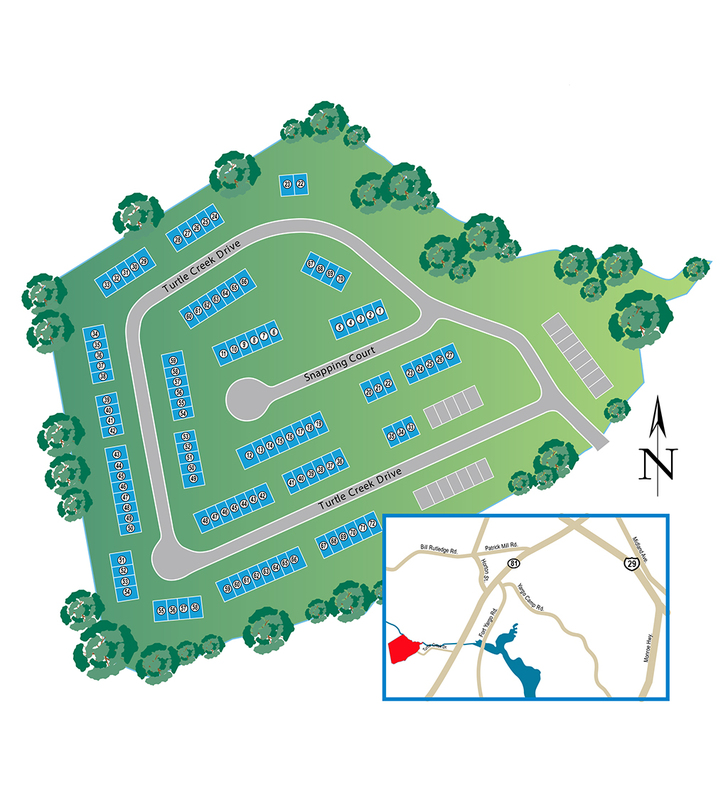 Choose from 5 stunning floor plans to suit your lifestyle! 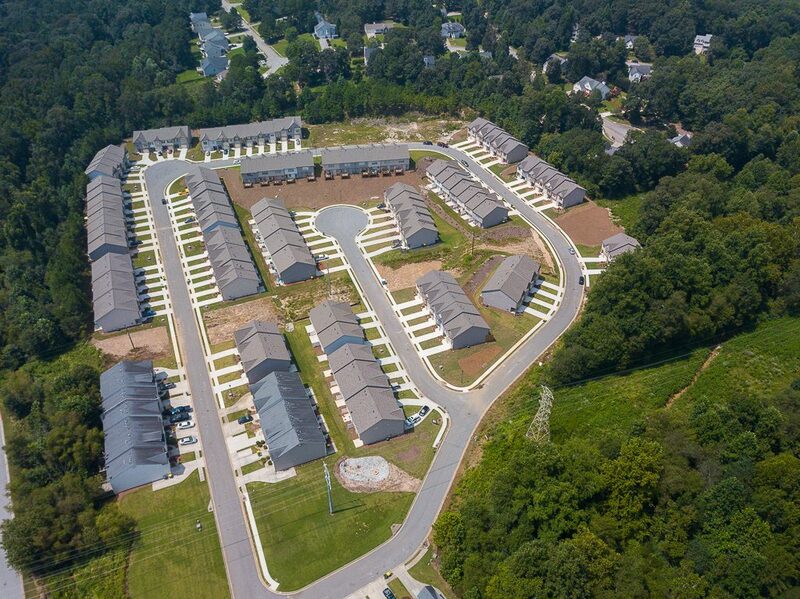 Several homes ready for immediate move in and selling fast! 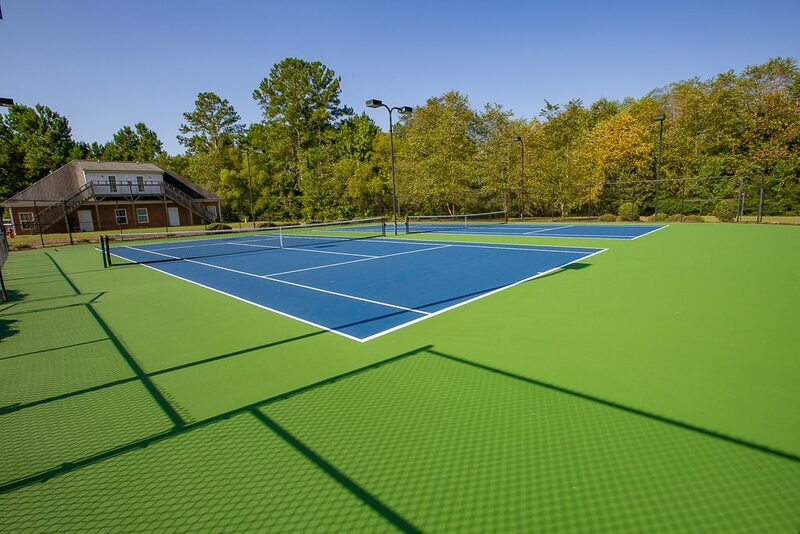 Turtle Creek Villas is a charming swim/tennis community with a cozy clubhouse and lawn maintenance included in HOA fees. Just down the street is the wonderful Fort Yargo State Park that features a lake for fishing and boating, beach, hiking and bike trails. Shopping, dining and entertainment are all close by: Movie Theater, Target, Belks, Home Depot, Publix, TJ Maxx and many restaurants! Well qualified buyers can take advantage of USDA $0 DOWN PAYMENT. PLUS USE ONE OF OUR PREFERRED LENDERS AND RECEIVE $6,000 TOWARD YOUR CLOSING COSTS! For more information contact Gina Bradley 770-502-6230. The Magnolia plan built by Expo Homes Lot 39C New Town home with very open floorplan. Kitchen overlooks fireside family room. 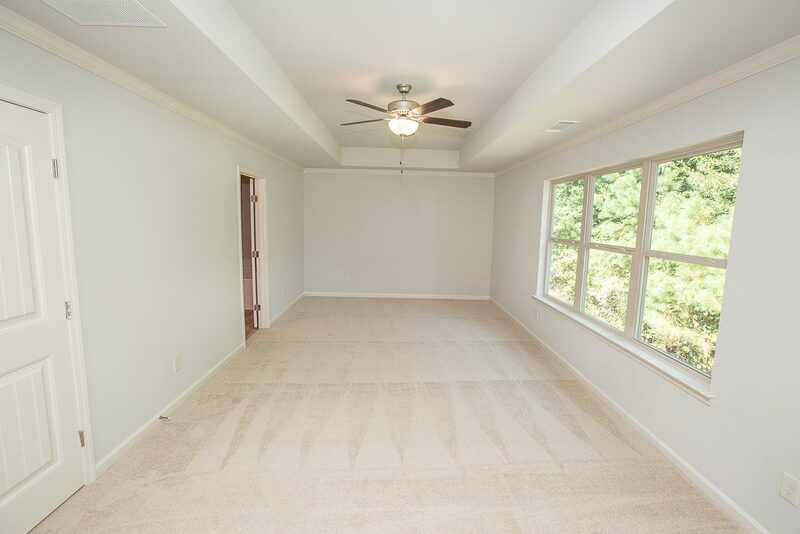 Upstairs has 3 bedrooms and 2 baths w/oversized master w/walk in closet, dual vanities & separate garden tub and shower. Laundry upstairs. Security system, garage door opener & wrought iron spindles are standard. Each patio has partition for privacy. 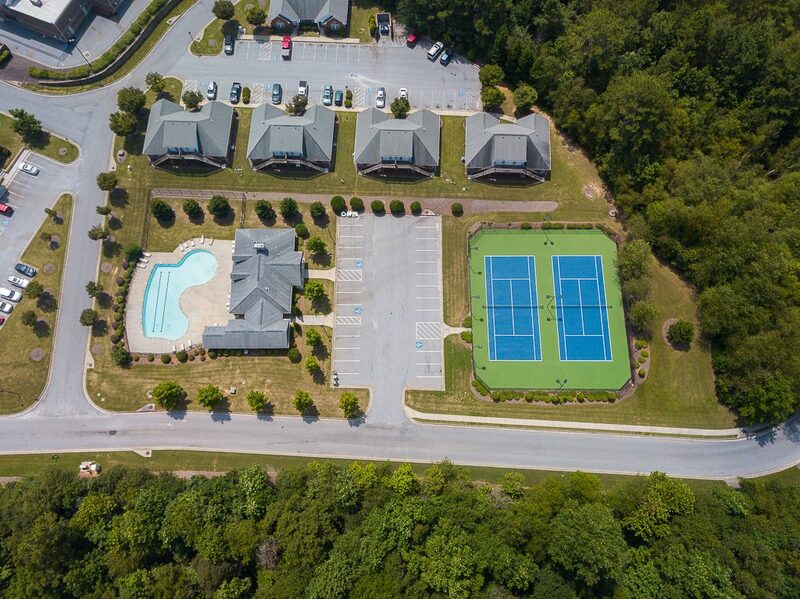 Community has swim, tennis, clubhouse - yard maintenance included. $6000 towards closing cost w/preferred lender. Quick move-in! USDA Available. 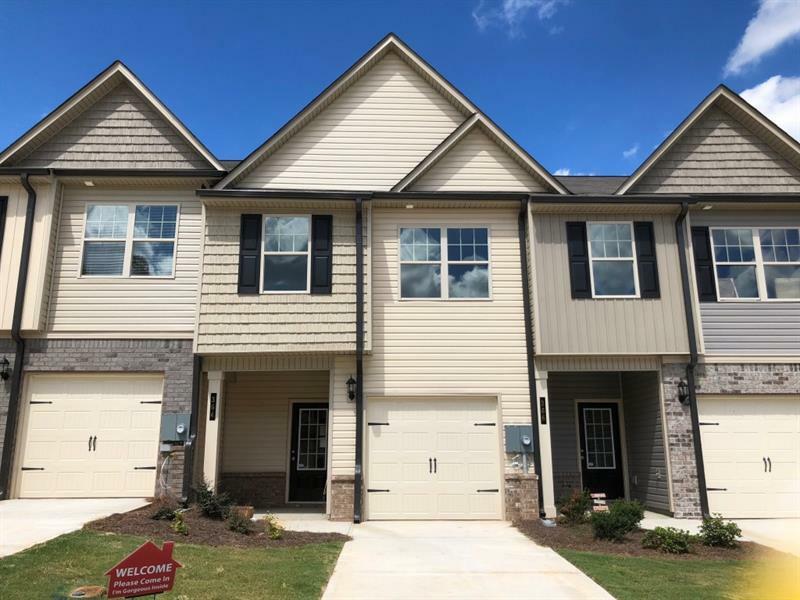 3 bedroom | 2.5 bath | 1457-1494 sq. 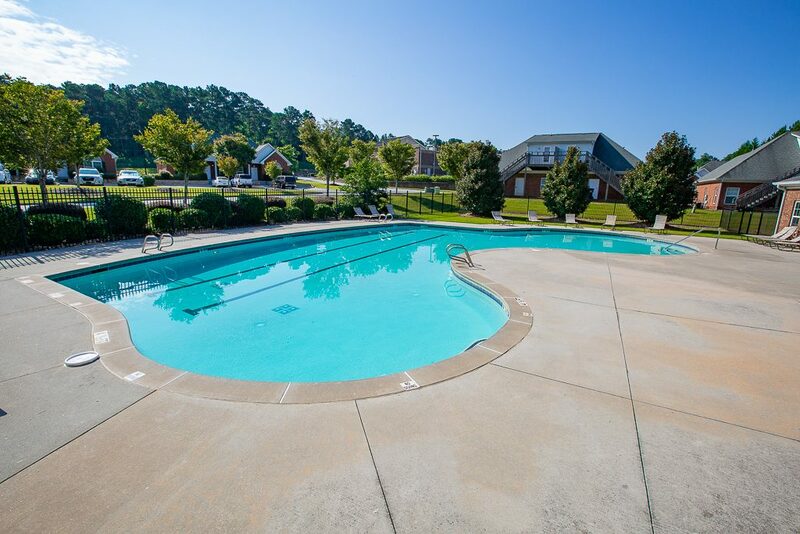 ft.
3 bedroom | 2.5 bath | 1467-1479 sq. 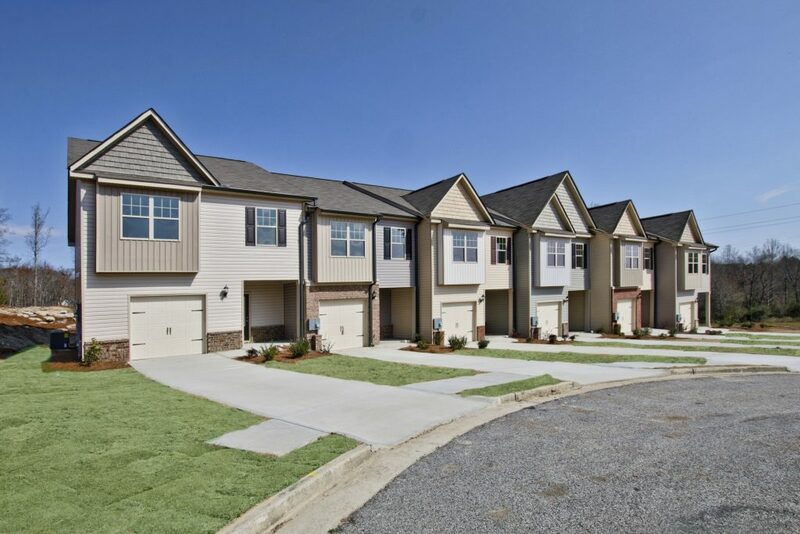 ft.
Live in the best, new homes in Barrow. Request more information.